The driving force of business innovation, entrepreneurship is responsible for the transformation of invention into new products, services, and venture capital projects. How well an entrepreneurial scheme performs both in terms of demand, and in financial output has to do with careful research, planning, execution of strategy. Finance is the key to turning great ideas into commercial success. Angel investors interested in creating the conditions for profit, look to entrepreneurial projects to seed capital growth. How well an entrepreneur's idea performs during market entry has to do with advisory from experienced partners in the advertising and marketing professions. Sustained product or service life-cycle depends on effective planning. 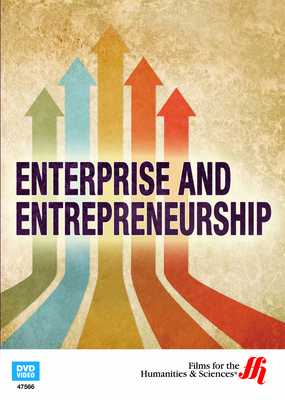 Many companies now look to entrepreneurs as partners in the research and development process. When entrepreneurs innovate a new concept, the next step in research and development process is testing. If a product or service concept turns out to be reliable in quality and marketability, targeting a consumer segment is essential to getting a project off the ground. 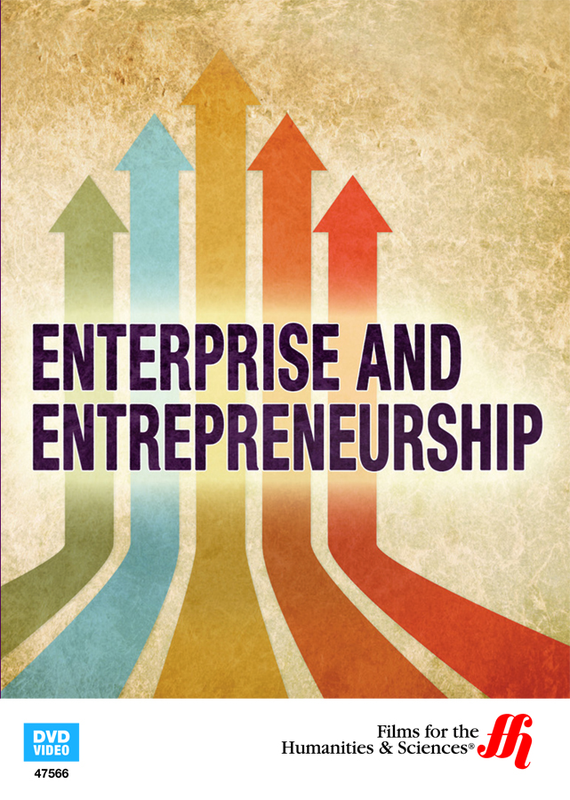 Enterprise and Entrepreneurship (19 minutes) explores the R&D innovation process and micro-financing strategy through the lens of a social media e-commerce business case study. The video addresses the process of market research in formation of a competitive business strategy. Brand identity and service-to-market assets are discussed as Olive engages in partnerships with other innovators such as an app developer and design professionals. The video is accompanied by a printable worksheet available online.